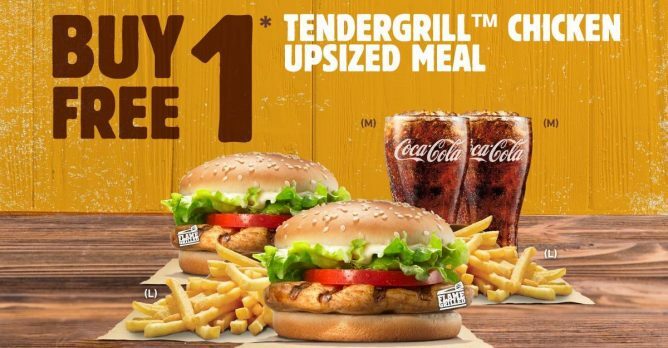 Home > Dining and Gourmet > Fast Food > Burger King: Enjoy 1-For-1 Tendergrill Chicken Upsized Meal This Valentine’s Day! 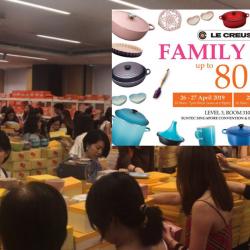 · Promotion is valid from 11 Feb ’19 after breakfast hours for dine in or takeaway orders at all stores except Kallang Leisure Park, Singapore Expo on event days & Airport stores. · Change of drinks and/or sides is chargeable for both meals. · Promotion cannot be used in conjunction with other coupons, promotions, BK delivery and bulk orders. 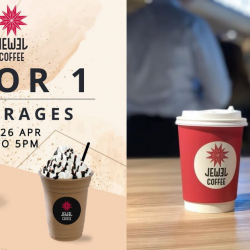 · Limited to 3 sets per customer, while stocks last. 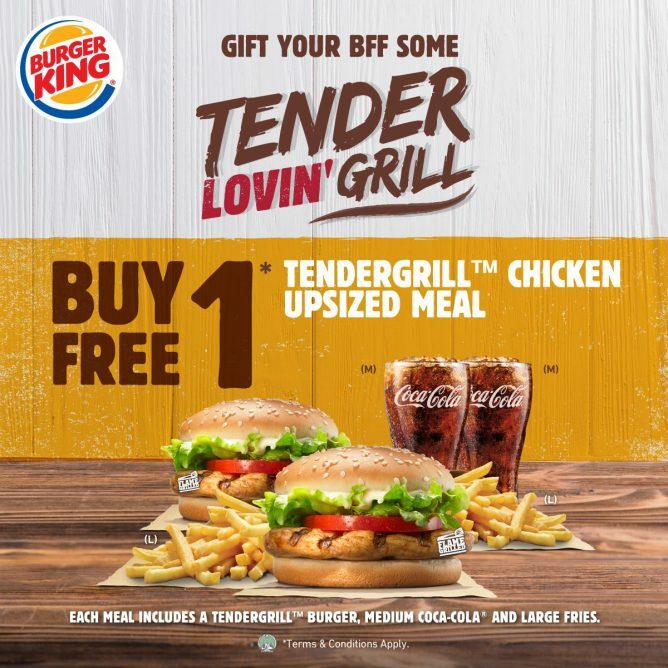 · Burger King Singapore Pte Ltd reserves the right to amend the T&Cs of the promotion at its sole discretion. · In case of a dispute, Burger King Singapore Pte Ltd’s decision will be final. 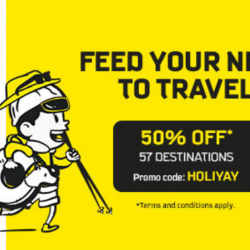 Previous: Scoot: Extended Take Off Tuesday – Pay to Go & Return for FREE to 61 Destinations!